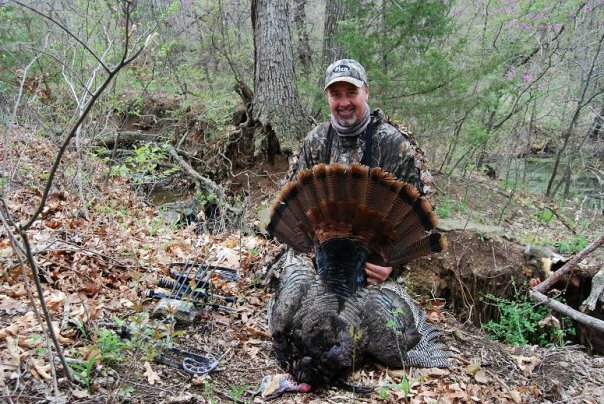 One Happy Field Staff Member! 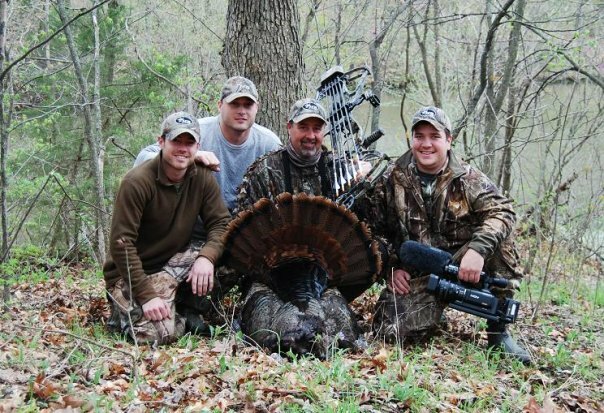 After several HARD days of hunting, our field staff memeberhsip winner, Dan Richardson, puts his tag on a big Missouri longbeard! And look what the man does the day after he gets back home to Indiana! 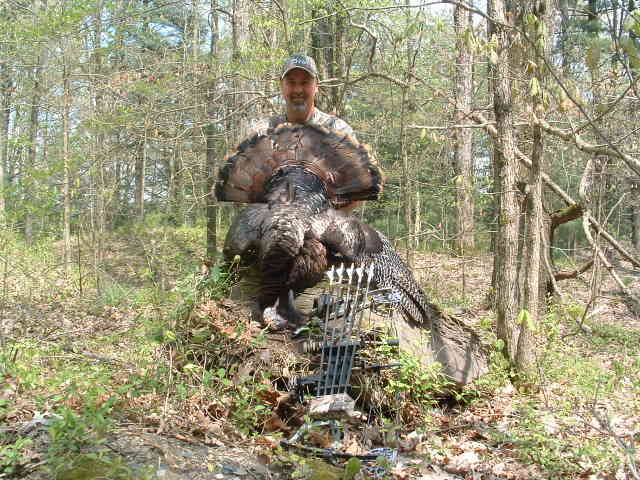 Congratulations on a couple of beautiful Eastern gobblers Dan! Congrats Dan! 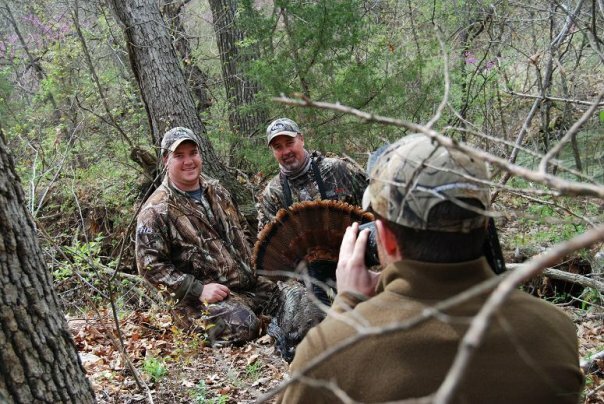 I wish I could have been there when you got your Missouri bird. I am glad you had a good time and hope that our paths cross again. Keep whackin’ those birds! Thanks guys, i miss all of you already. Your all considered good friends of mine, thank you for making me feel right at home. and good luck the rest of the season. yeah baby!! LOL! !